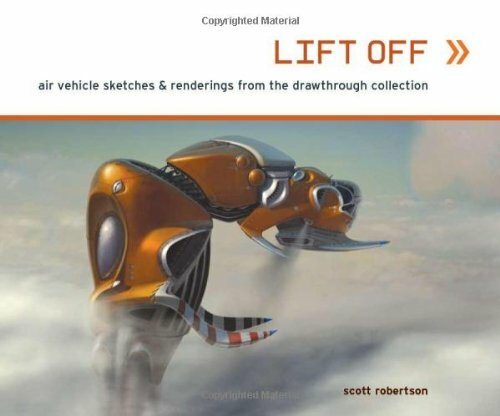 "Lift Off" presents personal and professional works by Scott Robertson, Program Director of the Entertainment Design major at Art Center College of Design. 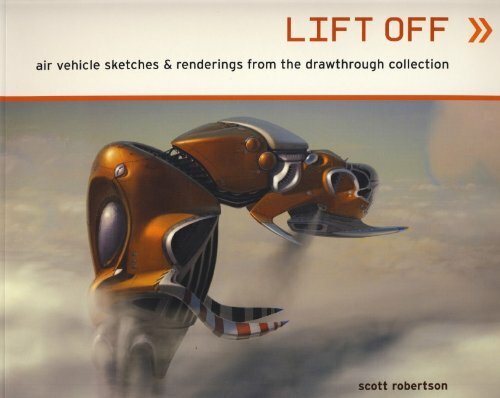 This book features the following chapters: Airships, Spacecraft, Aircraft, Lefty Sketches, Hovercraft, Original 'Card Collection' and selected work from the conceptual design of vehicles for the video games "Field Commander" and "Spy Hunter 2". Scott Robertson is Program Director of the Entertainment Design major at Art Center College of Design.